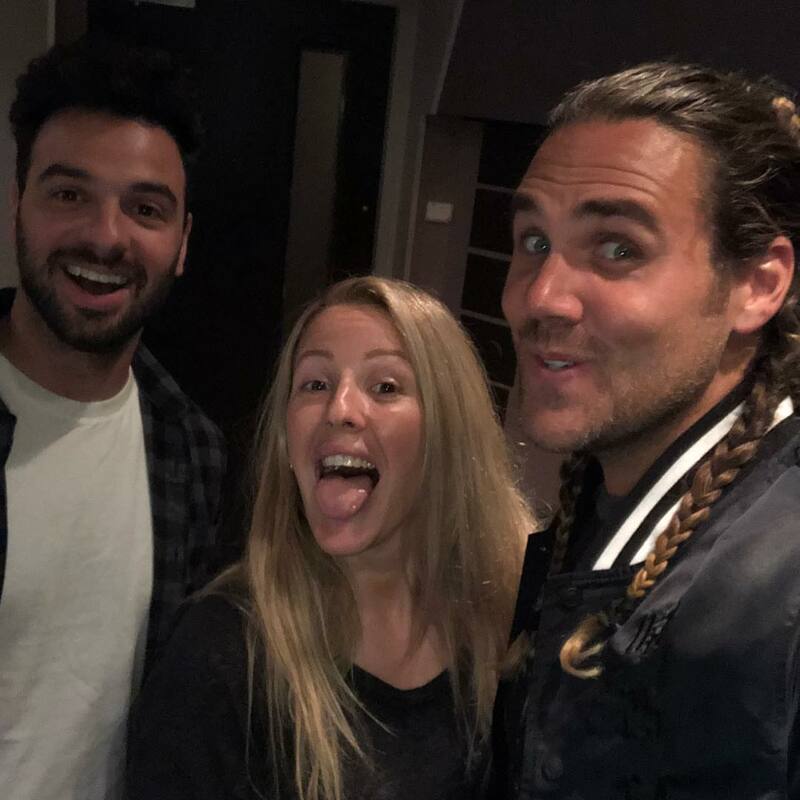 British singer/songwriter Ellie Goulding has recorded new music with Jason Evigan for her upcoming fourth album. Alongside regular collaborating partner Gian Stone, Evigan has recently co-written and produced cuts for Maroon 5 (“Girls Like You”), Chromeo (“Must’ve Been”), Keith Urban (“Same Heart”), Bebe Rexha (“Ferrari”), Rachel Platten (“Whole Heart”)and Fifth Harmony (“Lonely Night”). Besides his own artist project Elephant Heart, Evigan has also contributed to the next releases by Louis Tomlinson, Ina Wroldsen, Mullally, Jason Mraz, Lennon Stella, Marina Diamandis, Jessie Reyez, Nick Jonas, Rita Ora, and Zhu. Meanwhile, Goulding is scheduled to release the follow-up to 2015’s “Delirium” later this year via Universal Music Group / Polydor Records. The still-untitled collection reportedly delivers further productions and songwriting contributions from The 23rd, Noel Zancanella, Jamie Hartman, MoZella, Justin Tranter, Starsmith, Ilsey Juber, and Nate Campany. Stream the audio clip for Elephant Heart’s “HIYA” below.